I know how hard it is to shake that impulse to not spend so much. 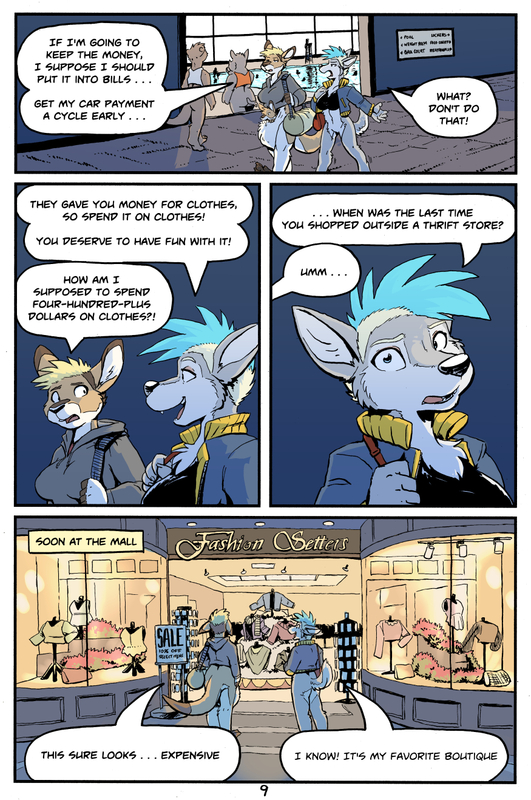 D: Oh gosh, I know how Kangaroo feels, and I have a real hard time around spendy friends when I'd rather save or spend on things I need. Makes me happier to not worry about those recurring things. I know what that's like. When me and my family go shopping, my dad always "impulse shops," meaning he constantly buys things that we don't need and overfills our bags. But then he complains that we spent so much... when he's the one who spent it to begin with. So yeah.